1. 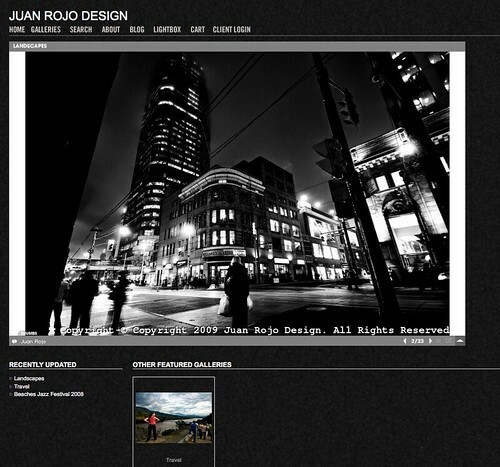 Go to my website: juanrojodesign.com and click on any of the images displayed there, which will take you the Photoshelter space for that image. In there, you'll be able to (options for each image might vary): A.Purchase it as a rights-managed image B. Purchase it as a Royalty-free image or C. Purchase a print thru EZ Labs (U.S.) or Pikto (Canada). 3. Perform a search of my Photoshelter archive from my website. In the upper left corner of my websit you'll see a Search box with the Photoshelter logo. In there, you can input your search string, which will bring up results found in my archive. If nothing comes up, it means I haven't photographed it yet. I always welcome suggestions and feedback on the type of images that you are looking for, as opposed to me trying to push images that might not have any value for art directors, photo editors, graphic designers, etc.